Mercedes-Benz GenuineParts combine the entire expertise of Mercedes-Benz as a vehicle manufacturer. They are developed specially for Mercedes-Benz vehicles and optimally adjusted for every model. All Mercedes-Benz GenuineParts are manufactured with the same tools and quality standards – regardless of whether we are producing a part for a new vehicle or as a replacement part. 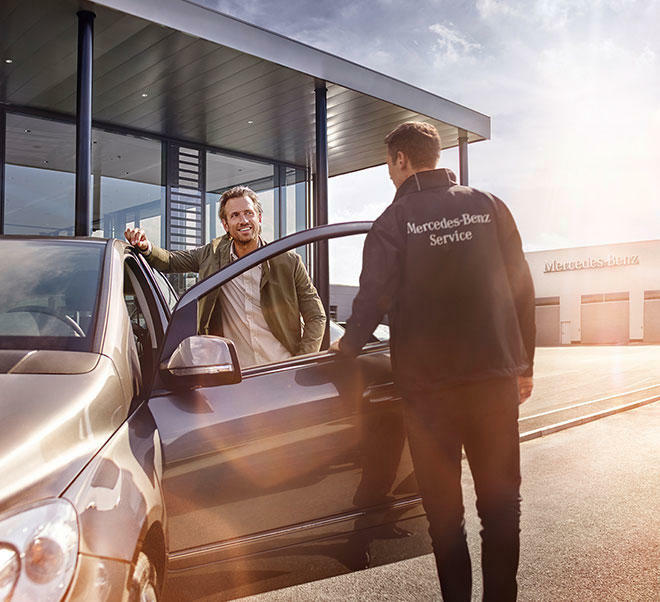 That means the quality and safety of your vehicle are retained for years, with the guarantee that your Mercedes will remain a Mercedes.